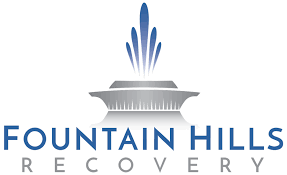 The FH Chamber Elite Leads groups are designed to get results by providing you with a local “sales team” of business professionals who can refer quality leads in Fountain Hills, Mesa and Scottsdale. 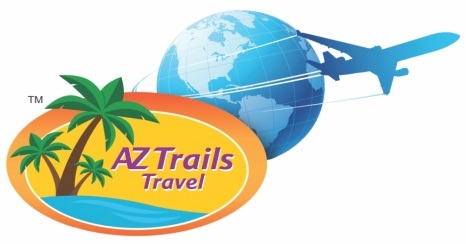 The Elite Leads Groups are designed for business professionals in Fountain Hills, Scottsdale and Mesa. 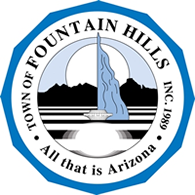 Group members must join the Fountain Hills Chamber and apply to the group of their choice. Guests are welcome prior to joining. 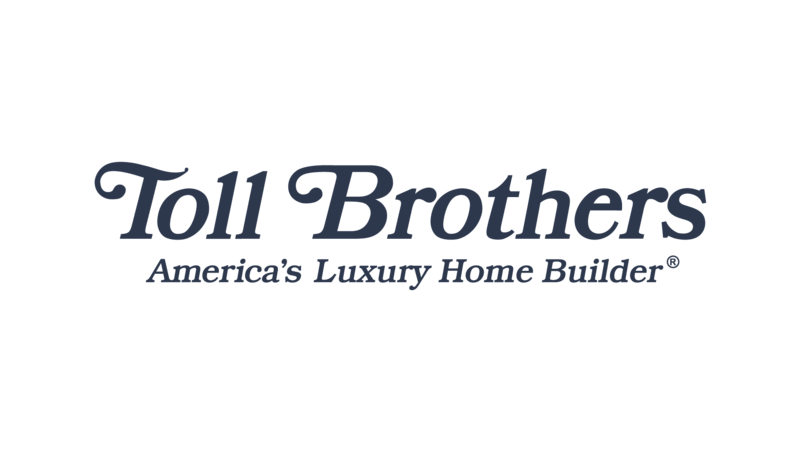 Our networking and leads groups provide the opportunity for you to expand and deepen business relationships by developing trust with other like-minded professionals in Fountain Hills, Mesa and Scottsdale. By combining a consistent structure along with a fun, yet effective, program, we create an environment where people develop the trust necessary to refer their clients to you. We provide two (2) leads groups to fit most schedules. Participation is based on 1 seat per category or sub-category (where applicable). 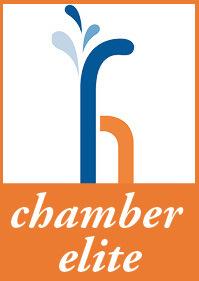 All members of the leads group, must be members of the Chamber and apply to the group of choice for consideration. For more information contact the Chairs or the Chamber. You can see this group’s informational brochure HERE. For more information contact the Chair or the Chamber.